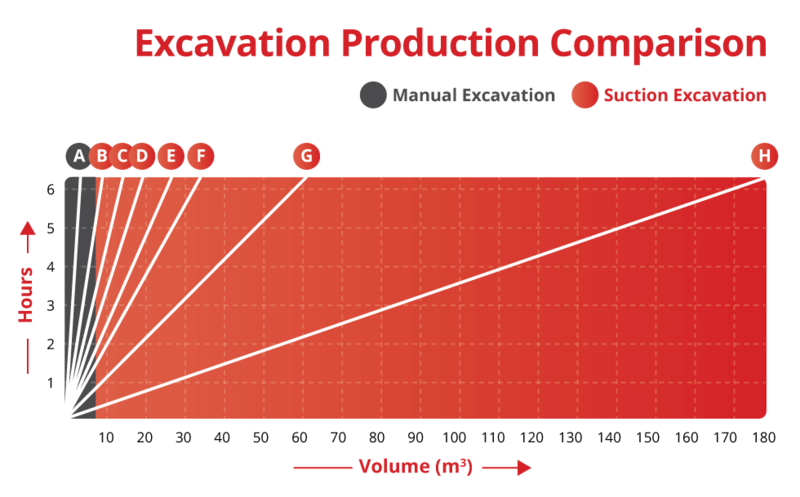 Vacuum excavation is a safe and cost-effective alternative to conventional excavation methods. 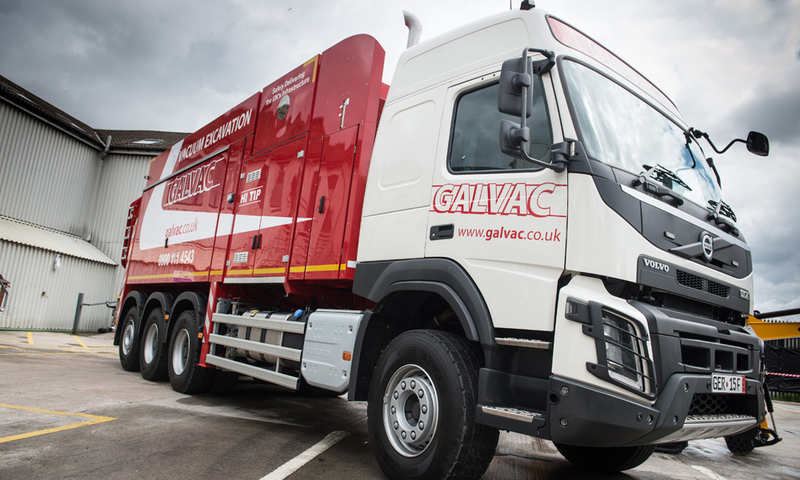 Although often used in proximity to live utilities to minimise damage and ensure safety, vacuum or suction excavation has a wide range of applications and our experienced team have worked on a variety of contracts nationwide. Available 7 days a week, 24 hours a day, contact us today to discuss your requirements. 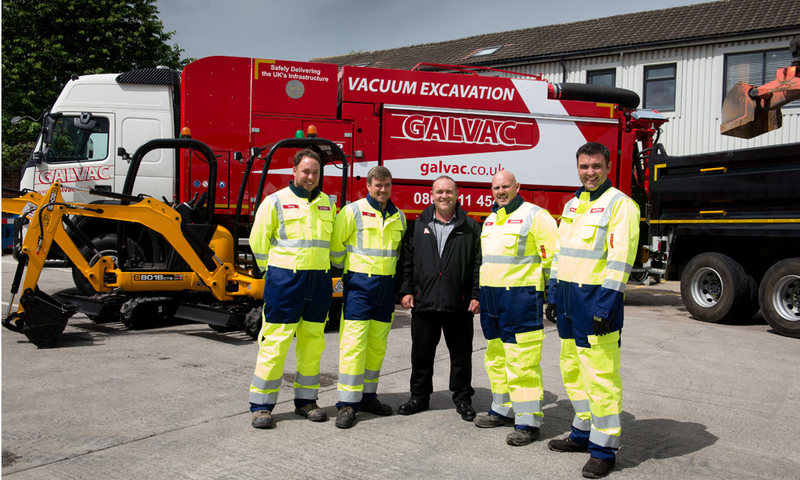 Galvac operate five 26 tonne MTS Dino 3 vacuum excavators and two 39 tonne Dino 5 excavators, one of which is a high tip and one a triple fan. 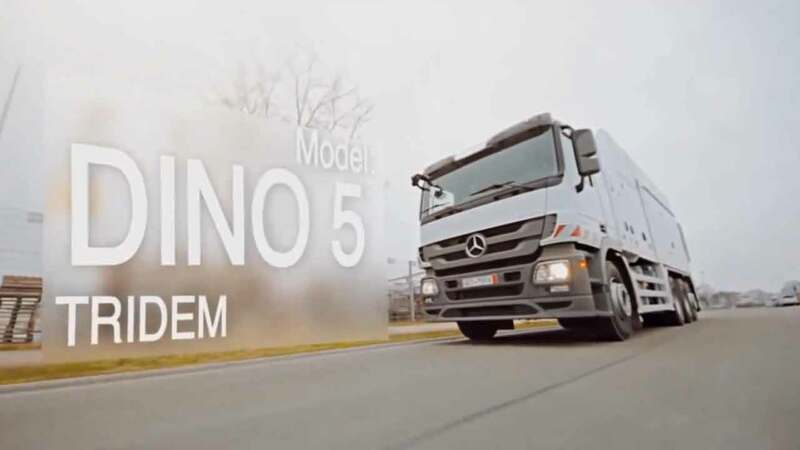 With this range of vehicles, we can offer skip capacities up to 12.9 cubic metres and carry out excavation from up to approximately 250 metres, making them suitable for a variety of tasks. As part of GPL Group, an established civil engineering specialist, we have extensive experience in the utilities and construction sectors and each vehicle is supplied with an experienced two man operator team. What is the cost of a service strike? 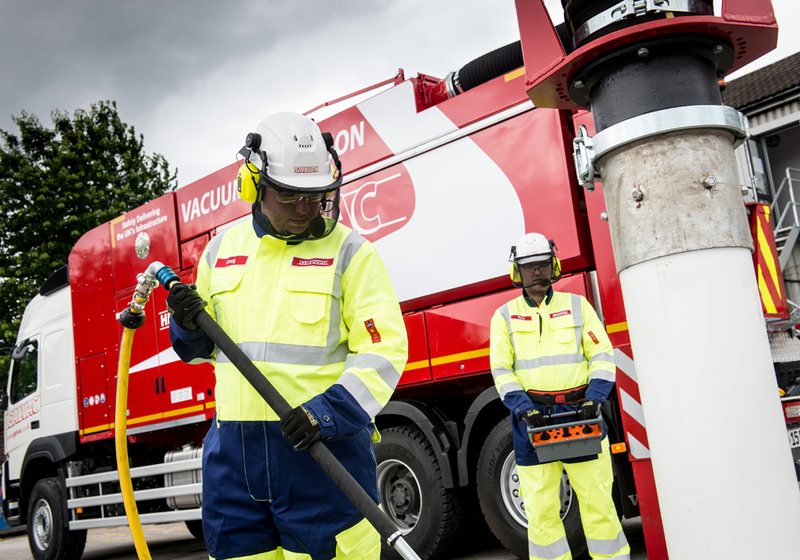 Vacuum excavation is particularly suitable where live utilities are being exposed as we are able to work around cables and pipework without causing damage. Environments such as petrol station forecourts, fuel terminals, gas AGIs, power stations and petro-chemical plants also lend themselves to suction excavation techniques, where more traditional invasive methods would pose a threat to the safety of workers as well as being time-consuming.